A lonely middle-aged catering manager spends all of his time studying tapes of an eccentric TV chef. Meanwhile, a young woman is making her way from Ireland to find her boy friend, who moved to England to get a job in a lawn-mower factory. On arrival, she makes an early contact with the caterer, who recommends a boarding room to her. Slowly, it is revealed that the caterer has in fact befriended and subsequently abused more than a dozen young women. He, of course, now sets his sights on this woman. 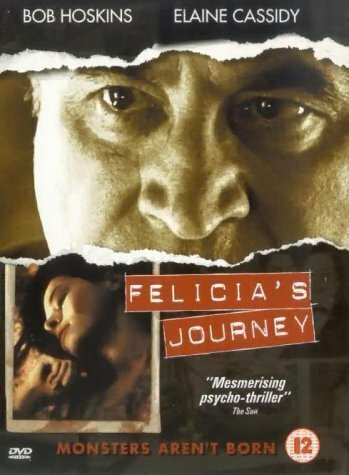 Much of the story is told in flashbacks, revealing how each of the characters grew to the point where they now find themselves. However, the drama of the character interaction is more important to director, Atom Egoyan, than the potential horror of the situation.